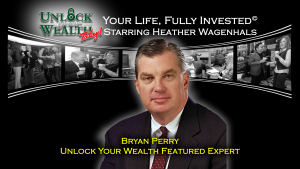 BRYAN PERRY spent 20 years as a financial adviser for major Wall Street firms, including Bear Stearns, Paine Webber and Lehman Brothers – where he learned the fat cats’ best-kept secrets for boosting income. For the last 10 years he’s been sharing them with income investors like you and me to make 3x, 4x, 5x or more what traditional income investments pay. Bryan’s services include Cash Machine, Premium Income, Quick Income Trader, Instant Income Trader, Hi-Tech Trader.